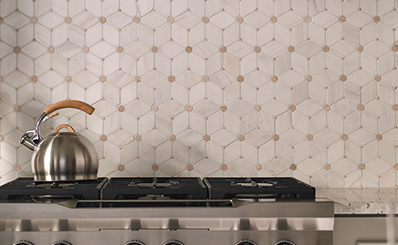 MSI offers a wide variety of wall tile and backsplash tile to create the perfect kitchen backsplash, bathroom backsplash, shower or accent wall. 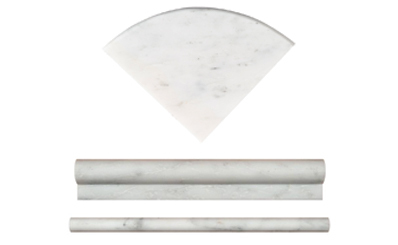 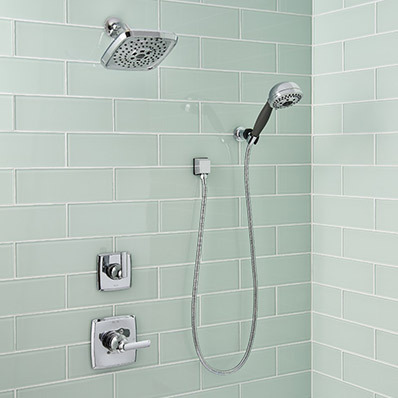 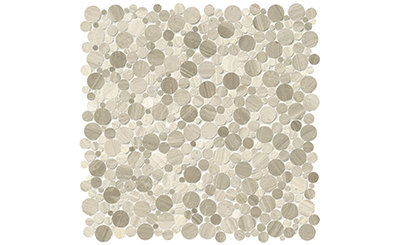 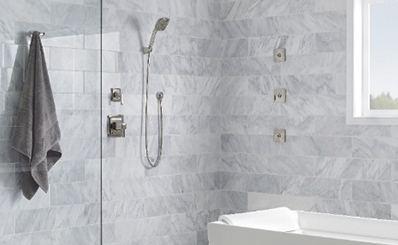 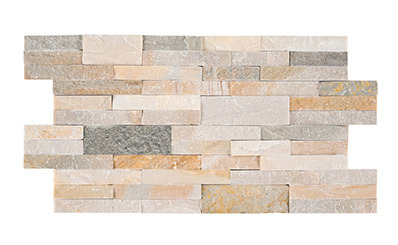 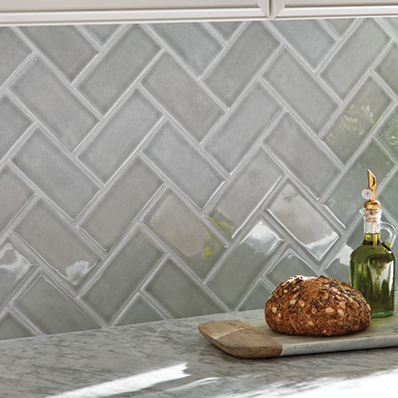 Our Collection includes Subway Tile, Glass Tile, Metal Tile, and more. 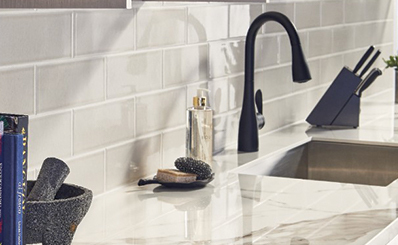 Our line of materials, colors, and finishes come in a range of sizes and patterns – with trim pieces to finish the designer look. 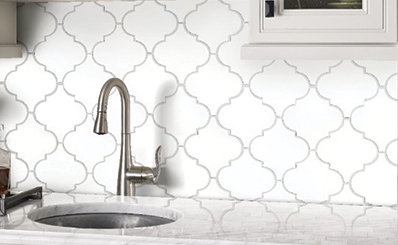 Whether creating a one-of-a-kind tile backsplash treatment in the kitchen or bathroom, or remodeling floors, it’s never been easier to create an inspired look. 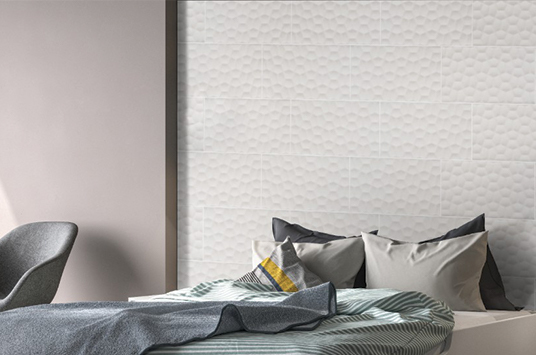 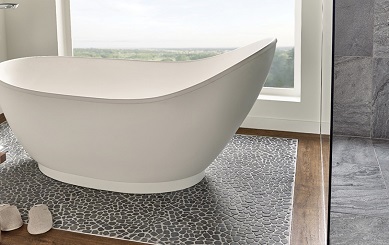 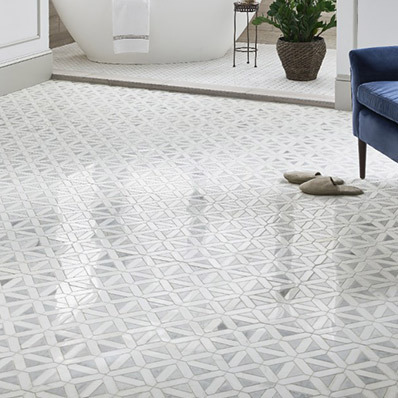 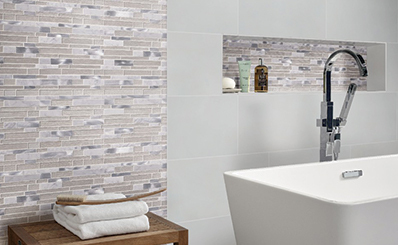 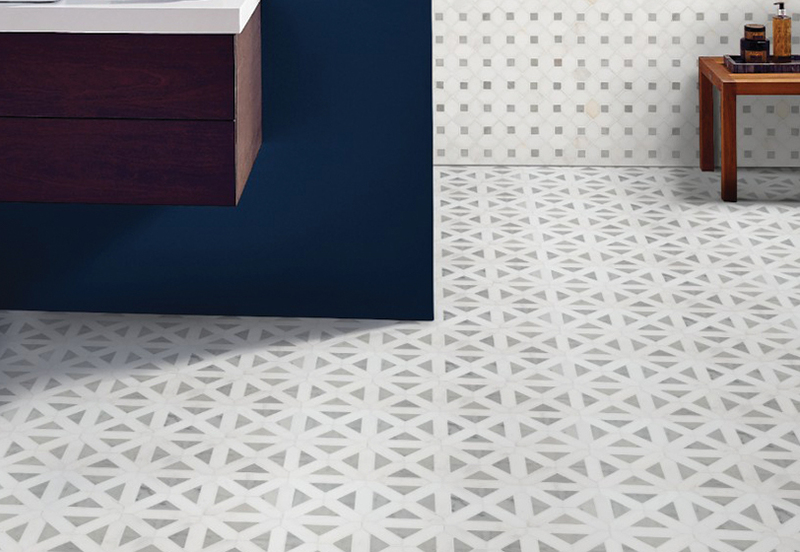 Discover the looks designers are raving about and create your own signature space with these sought-after tiles from MSI. 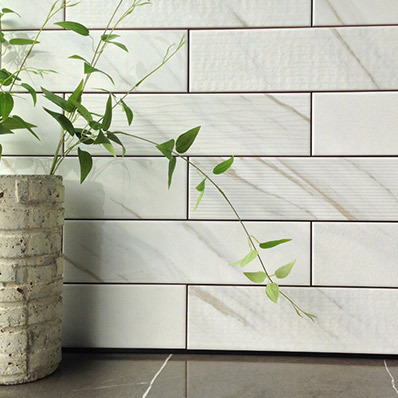 Celebrate your home’s vertical spaces. 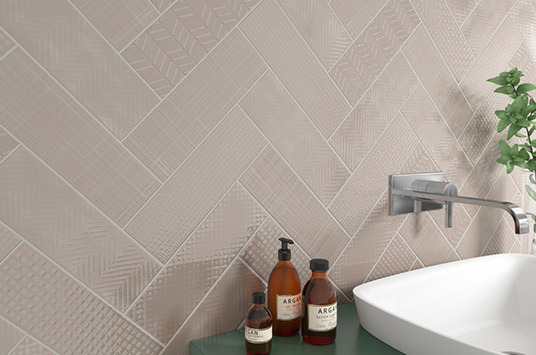 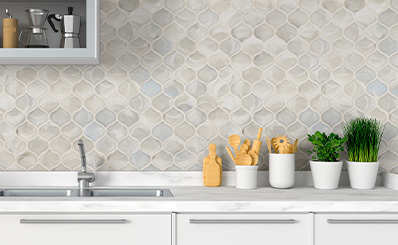 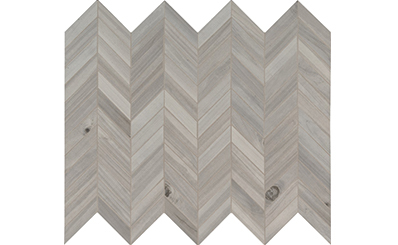 Explore our inspirational line-up of backsplash and wall tile in a large assortment of popular looks like geometrics, encaustics, metals, glass, and more. 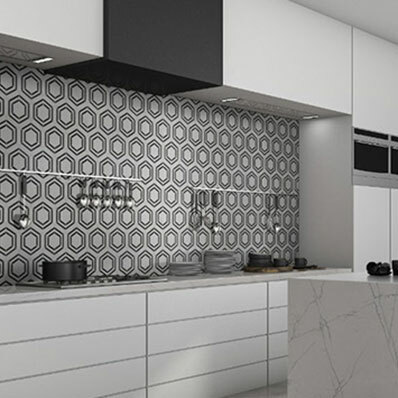 Our design trends, blogs, style guides, videos and more help you conceptualize your dream space and navigate the world of MSI surfaces. 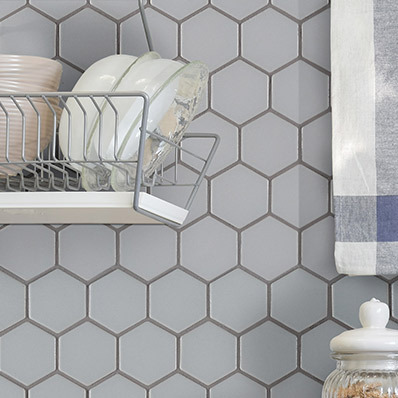 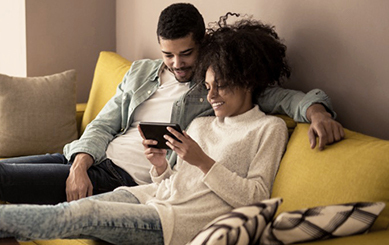 Let our resources help you discover your style and narrow down your favorites. 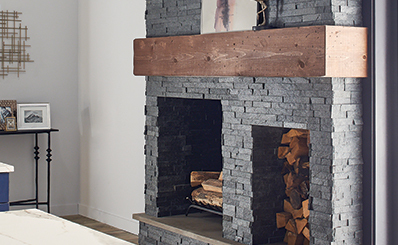 Our Top 5 Design Trends Lookbook helps you bring today’s most compelling looks to life with top product recommendations and tips from our design team. 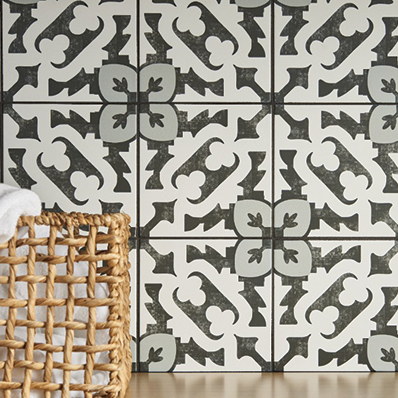 Need creative ideas and stunning imagery to inspire your next project? 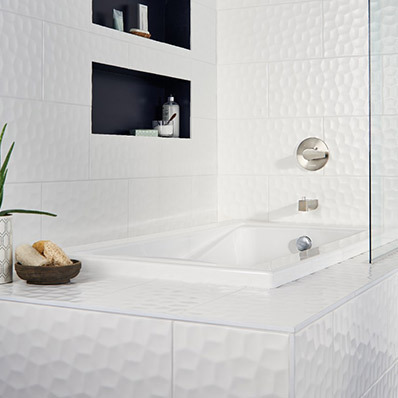 Explore our blogs - a must-have resource for homeowners and designers on the lookout for the latest surface trends.